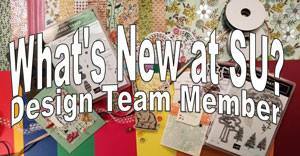 Playing with Papercrafting: The Occasions Catalogue Goes Live Today and Lots of Arrows!! 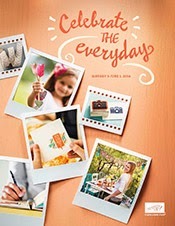 The Occasions Catalogue Goes Live Today and Lots of Arrows!! Well, it's finally here! The first day that you can order from the Occasions Catalogue! There is so much cool stuff that I know I kind of overspent my budget in the pre-order period for demonstrators. So I know it's going to be hard for you to put a limit on it! (Make sure you save a bit for Sale-A-Bration starting on January 28, though, because then, for every $60 you spend, you get a free Sale-A-Bration product. Let me know if you would like a Sale-A-Bration flyer.) I will be by the phone and email today, if you want to give me your order. Or you could order through my On-Line Store any time, day or night, and it will be delivered straight to you! 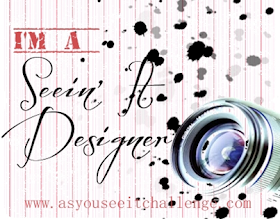 Today is also a new As You See It Challenge! 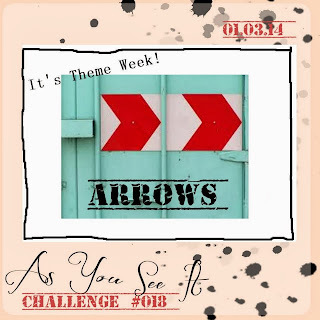 Number 018 to be exact and it's a theme challenge. 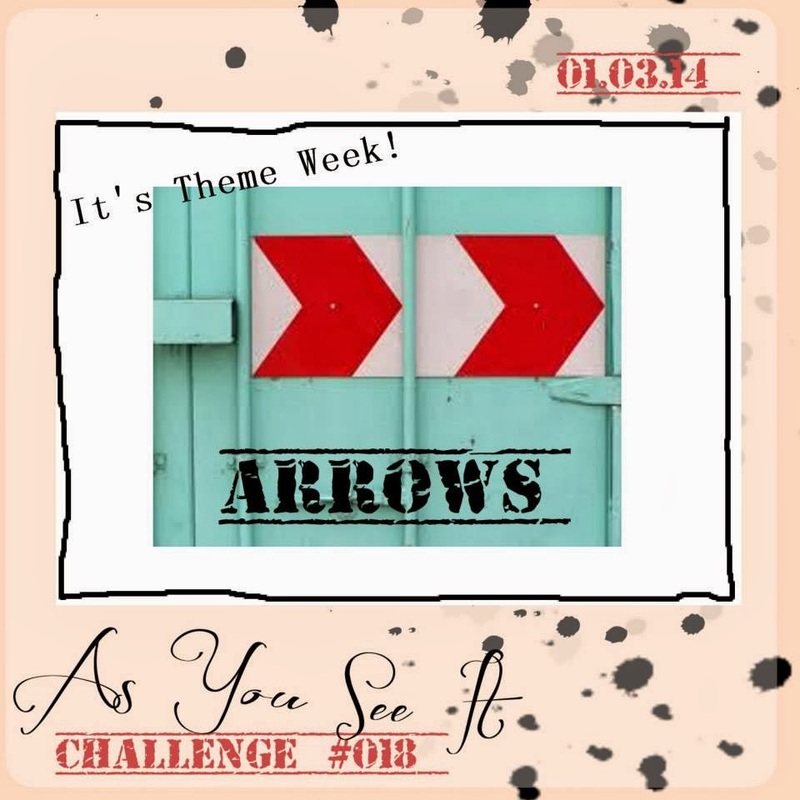 The theme for this week is ARROWS! This card uses some Watercolour Wonder DSP for the back panel mounted askew on a Smoky Slate cardstock card base. I used a new photoframe framelit from the On Film Framelits* set. It's so neat because it embosses as well as diecuts. It's a little hard to see on this darker Island Indigo cardstock. 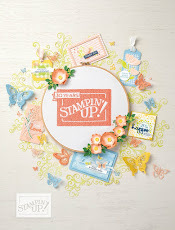 The images come from two different stamp sets, Peachy Keen* and Off the Grid. The ink used is Smoky Slate, Crushed Curry and Island Indigo. The little ribbon flags are made with Naturals 7/16" Trim, stamped with an image from Gorgeous Grunge. In compliance with the theme, we have two different kinds of arrow, both stamped from stamps from the Peachy Keen stamp set. The larger ones are also cut with one of the On Film Framelits. This is a great example of the grunge style, which is so on trend these days. 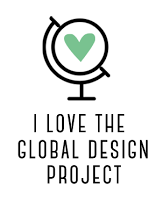 It's also a lot of fun to do. Come back and visit me tomorrow when I will unveil a new customer rewards program, designed to help you earn free stamp sets through your customer loyalty!